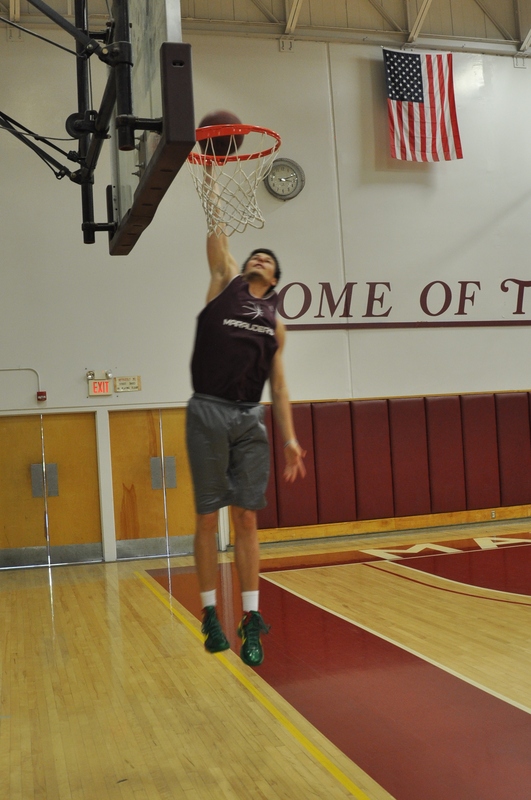 Vitalii Avgustavskiy, 6’8″, 215 is long, has solid basketball skills, grew up in the Ukraine, has great grades and is a redshirt freshman. Vitalii red-shirted at Jacksonville College, TX last year and now is looking for a college that he can get he looks from the D-1 universities. Can he handle the ball well enough, is he quick enough and can he shoot well enough to be that pro sized wing? Opportunities, opportunities. Vitalii left AVC’s team mid-season. He had not been getting playing time.